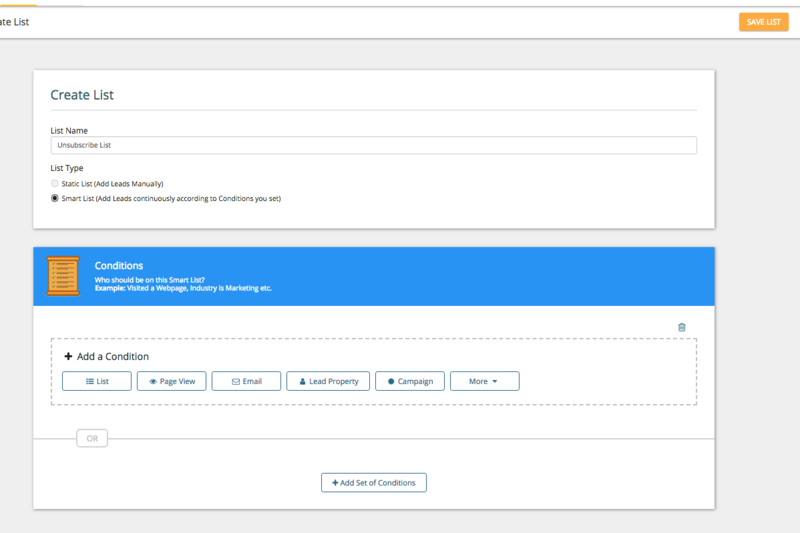 You can create a smartlist to determine which leads have unsubscribed or bounced to you emails and newsletters. 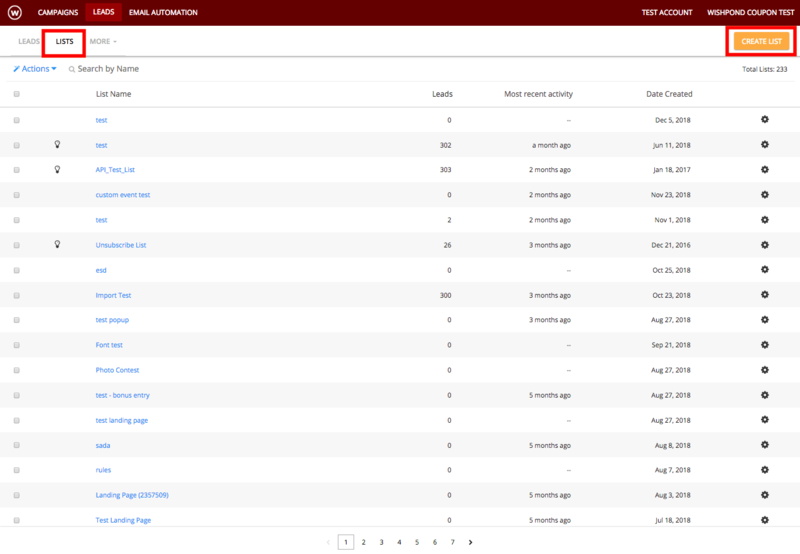 First, in order to create a smart list, go to the Leads tab from the top left of the dashboard. 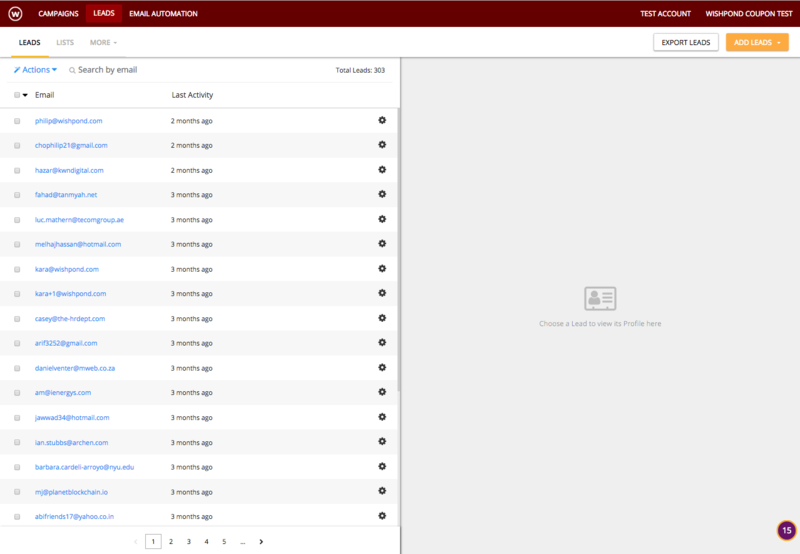 Then click the List tab, and look for the "create list" button. 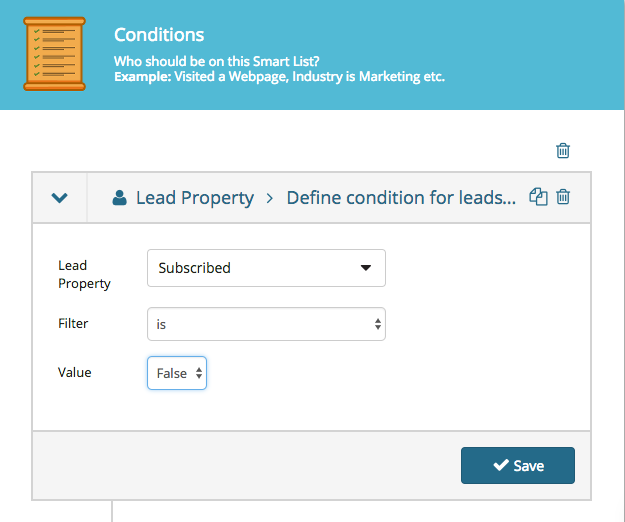 Now, name your list, and select "Smart List (Add Leads continuously according to Conditions you set)" to add conditions to your list. 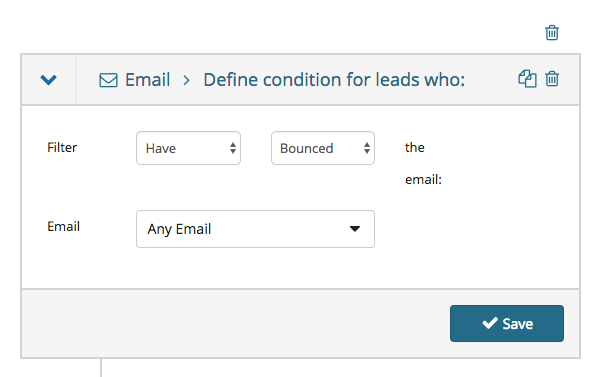 Once created because smart lists are continual any future leads who unsubscribe or bounce will be added to the list.